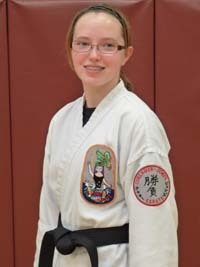 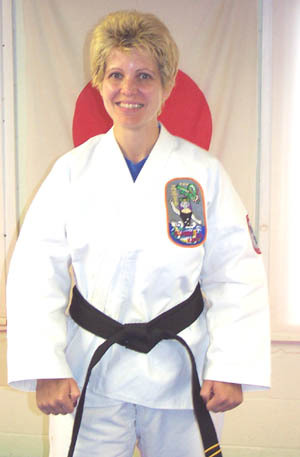 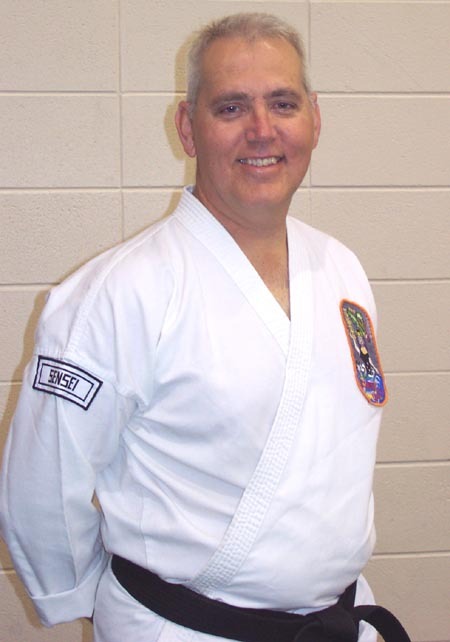 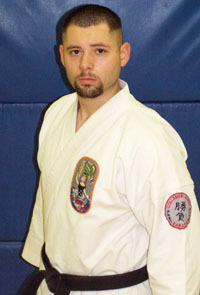 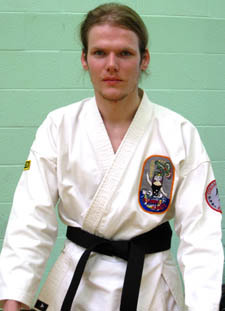 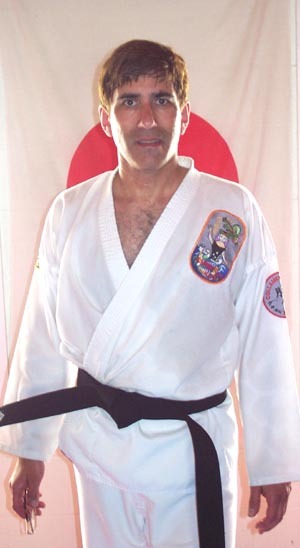 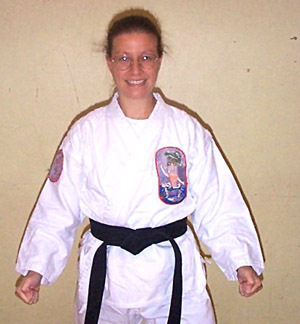 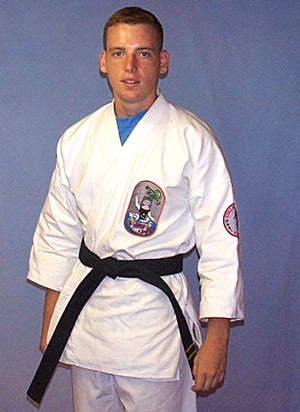 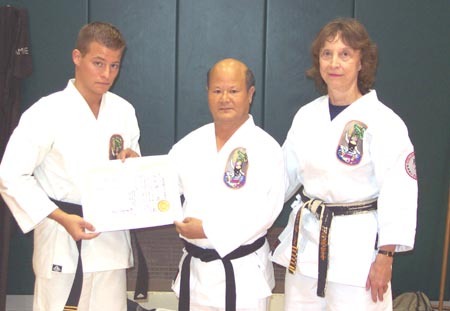 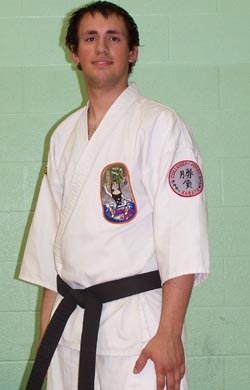 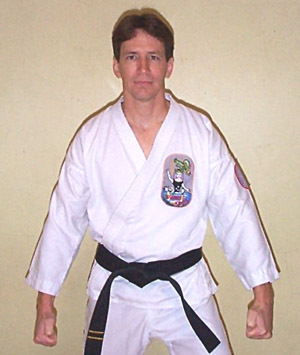 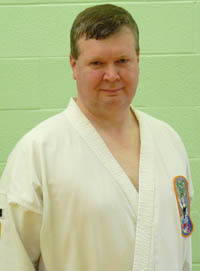 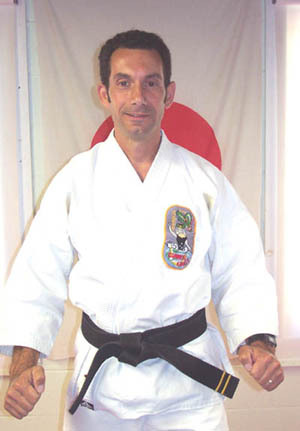 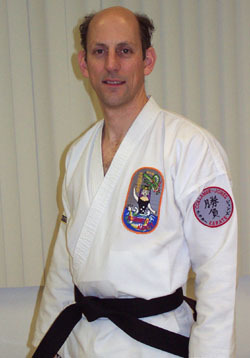 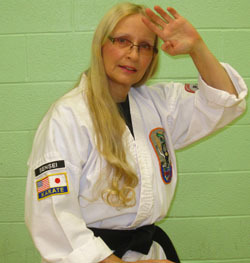 Return to Karate Black Belts Main Page with 5TH through 9th Degree black belts. 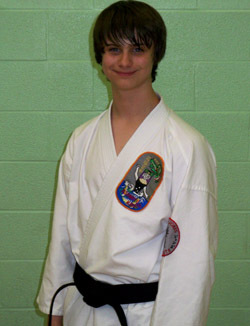 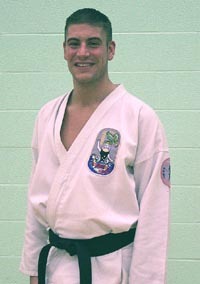 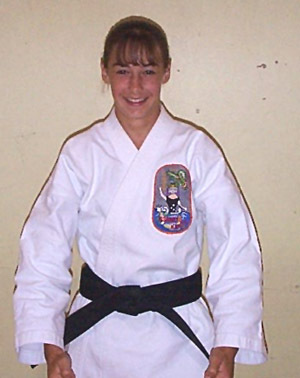 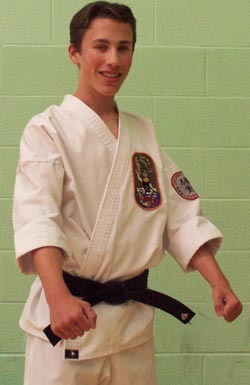 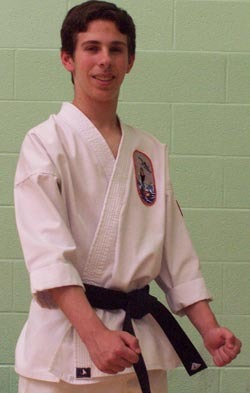 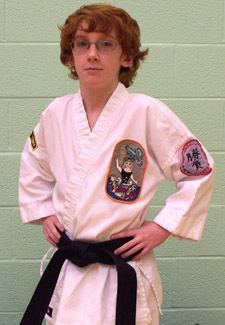 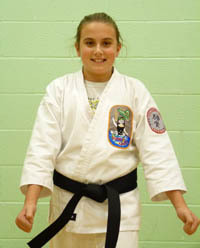 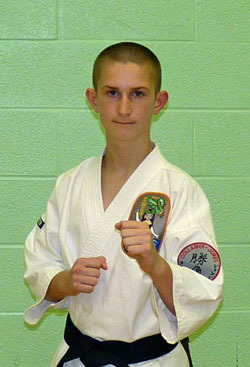 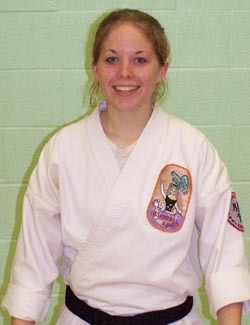 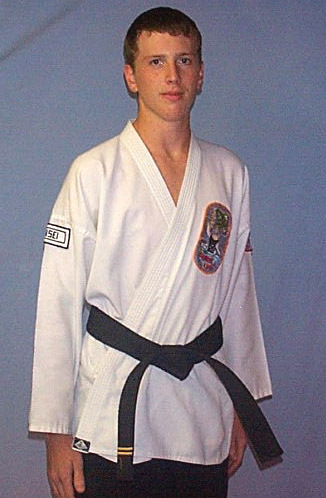 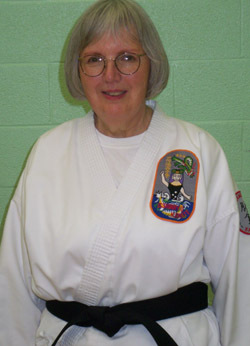 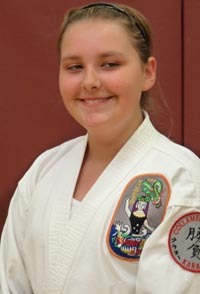 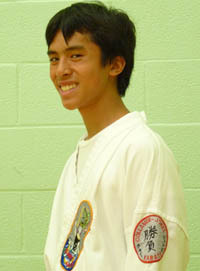 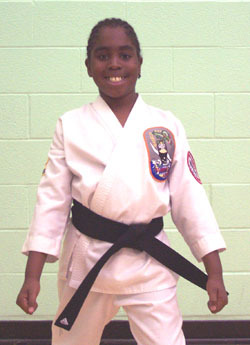 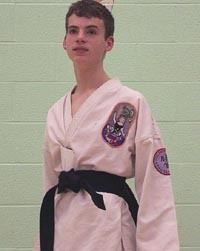 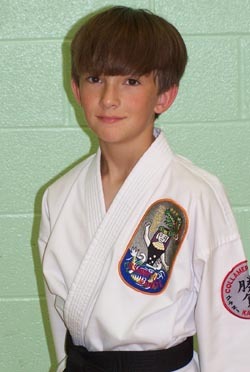 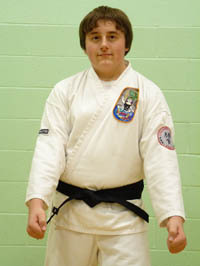 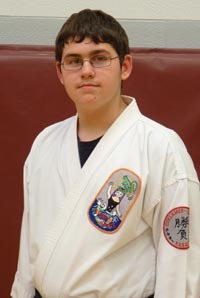 Go to Karate Black Belts 1st Degree. 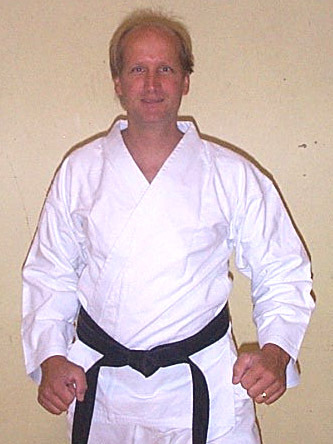 Go to Karate Black Belts 3RD Degree. 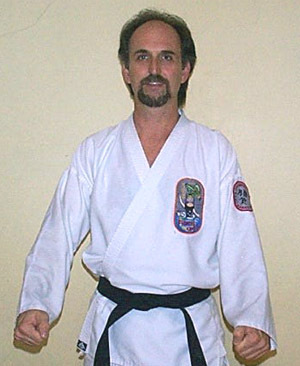 Go to Karate Black Belts 4th Degree.